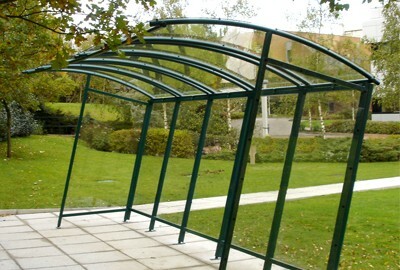 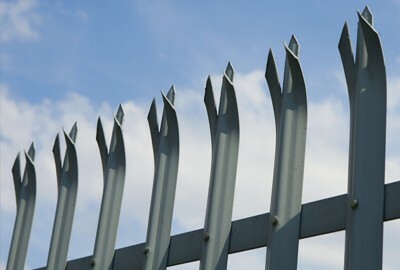 Established in 1975 Addison Fencing is a family run business. 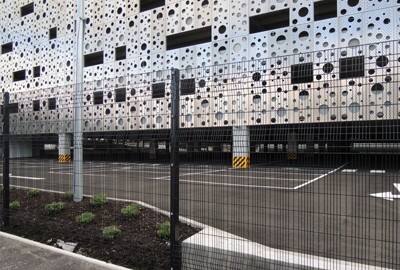 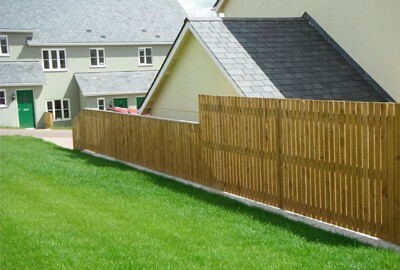 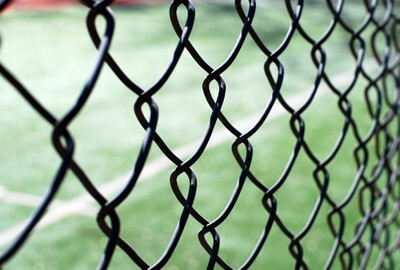 Proprietor Andrew Mcphail has over thirty years experience in the fencing industry and strives to ensure that we at Addison continue to provide an excellent service and have earned a reputation for quality and reliability in our standard of workmanship which we apply to every contract whatever the size. 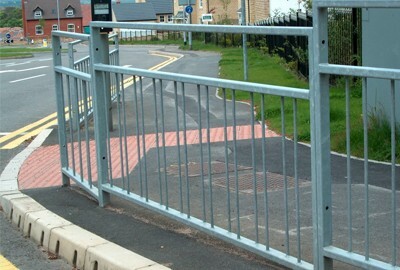 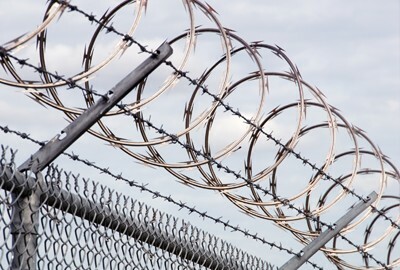 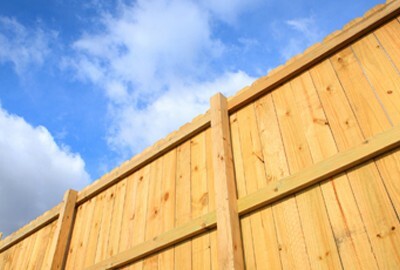 Our experience in the fencing industry means that we can provide prospective clients with expert and objective advice. 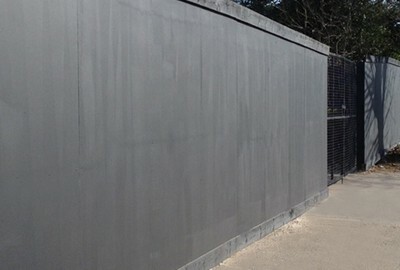 We ensure all our operatives are fully trained and are CSCS/FISS accredited. 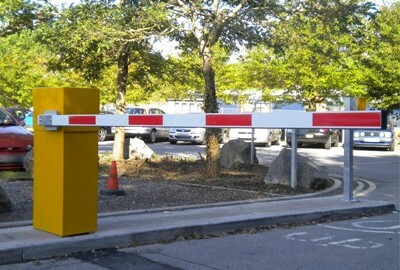 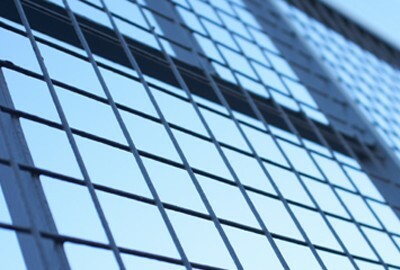 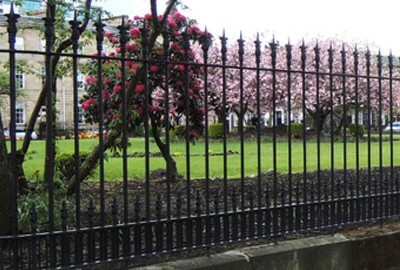 We supply and install perimeter fencing and gates for site security to clients who include local authorities, the construction industry, the public sector and many diverse clients in the commercial and domestic sector in the central belt of Scotland.